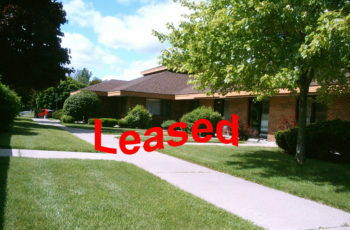 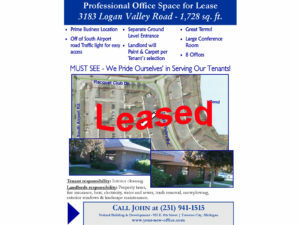 3183 Logan Valley Road Office Lease Traverse City, MI. 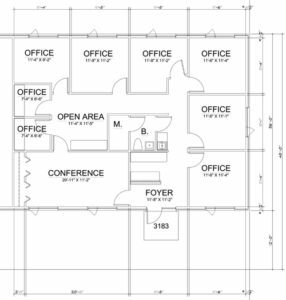 Available immediately. 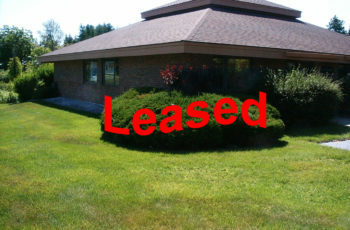 Traverse City, Michigan Commercial Office for Lease or Rent. 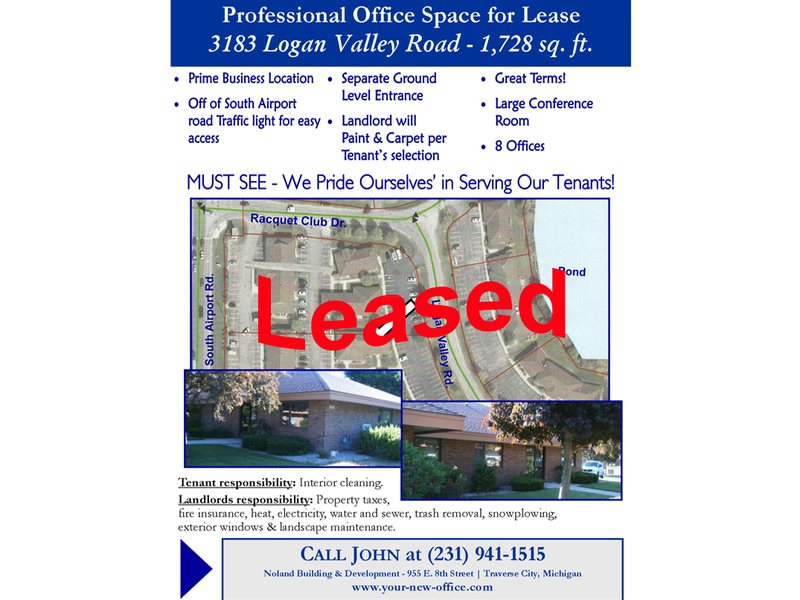 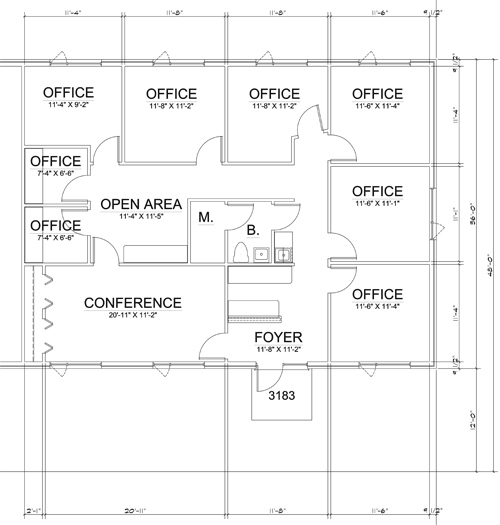 3183 Logan Valley Road Traverse City, Michigan Office for Lease.